YA novel adaptions always flourish in the box office, but when actual sales overcome expectations and star-studded action flicks get defeated, eyebrows tend to get raised. 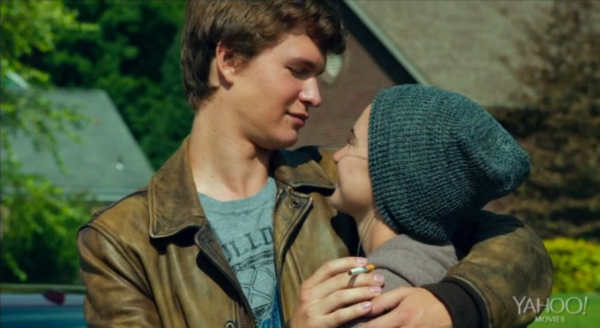 This was exactly the case for The Fault in Our Stars this weekend, which is estimated to come out with a staggering $48.2 million after originally being expected to make a modest $35 million. Tom Cruise’s Edge of Tomorrow was not as fortunate in terms of success, seeing as how the sci-fi/action film pulled in merely $29 million, despite the fact that its budget is nearly ten times more than that of TFIOS. On the critical front, EOT‘s currently receiving much more love from audiences in terms of aggregate ratings, with an 89% on Rotten Tomatoes that tops the 82% earned by the competition. Check out James Shotwell’s review on Edge of Tomorrow before following the jump to see this week’s full top ten listing.